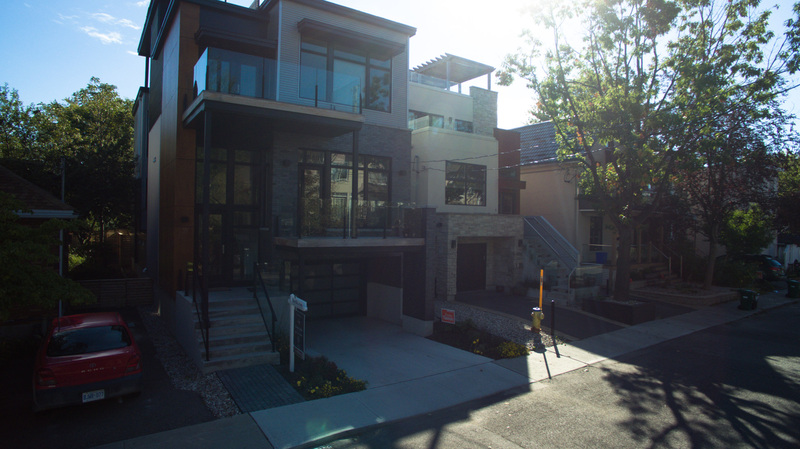 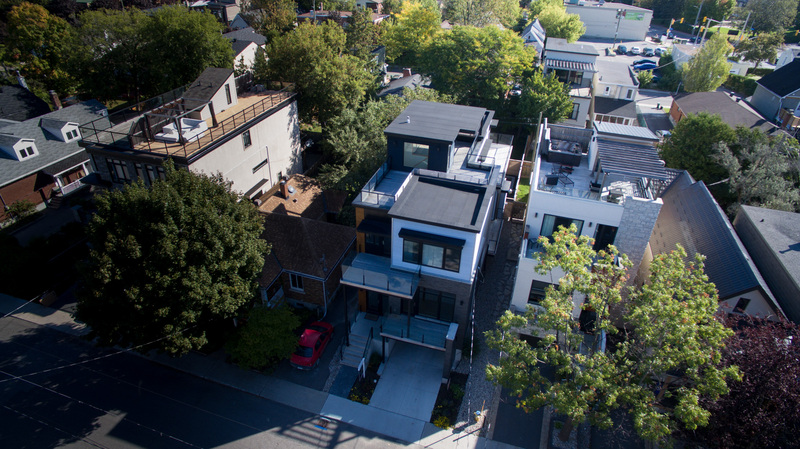 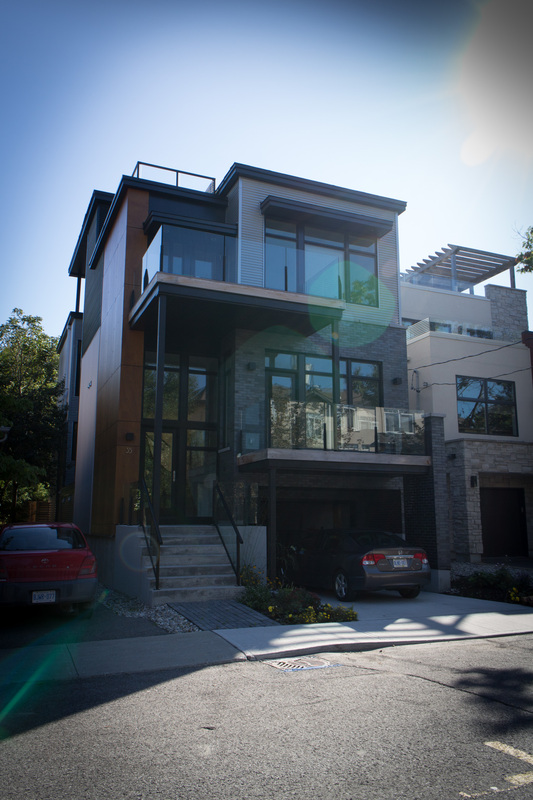 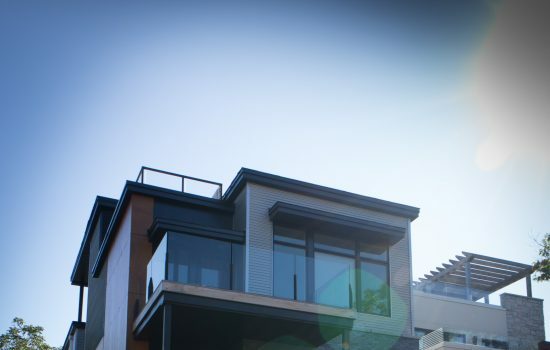 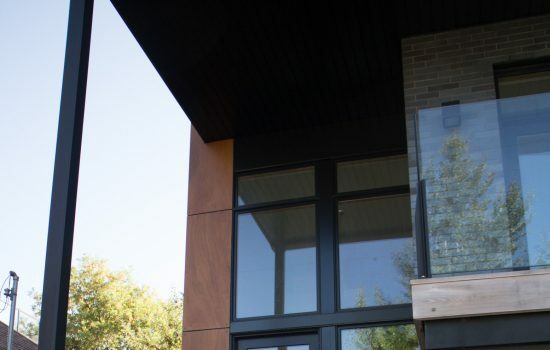 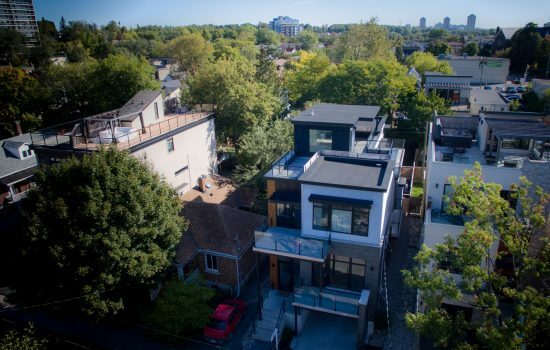 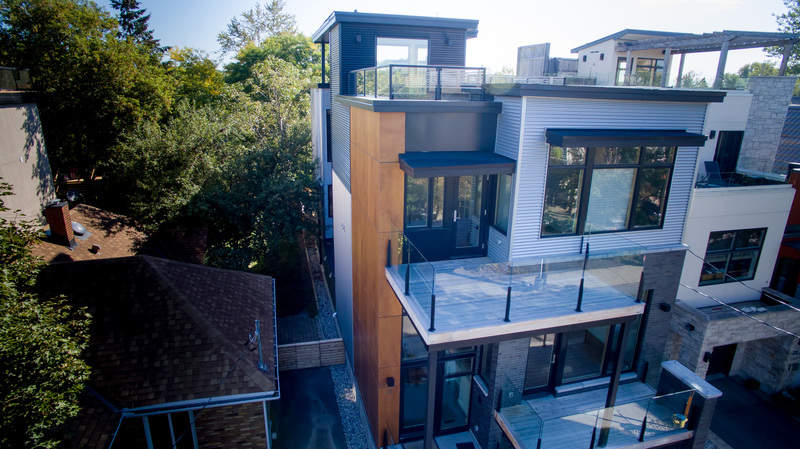 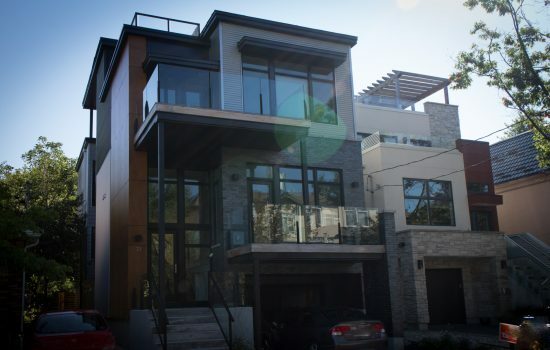 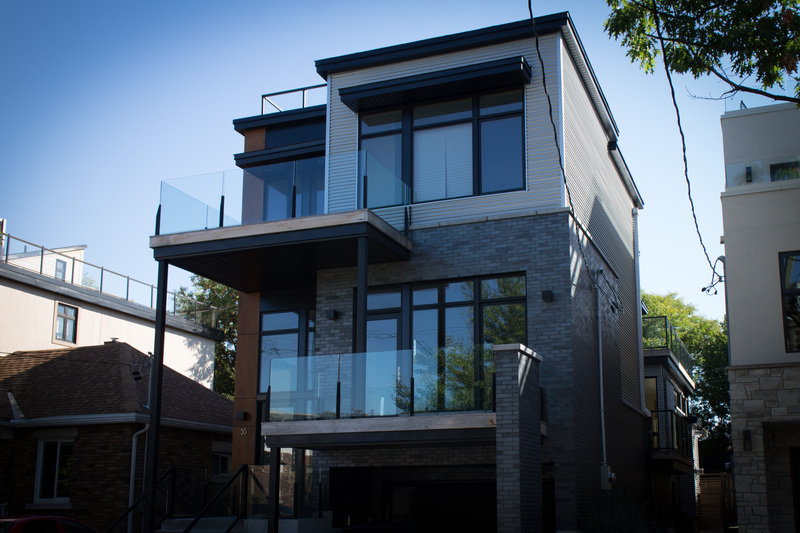 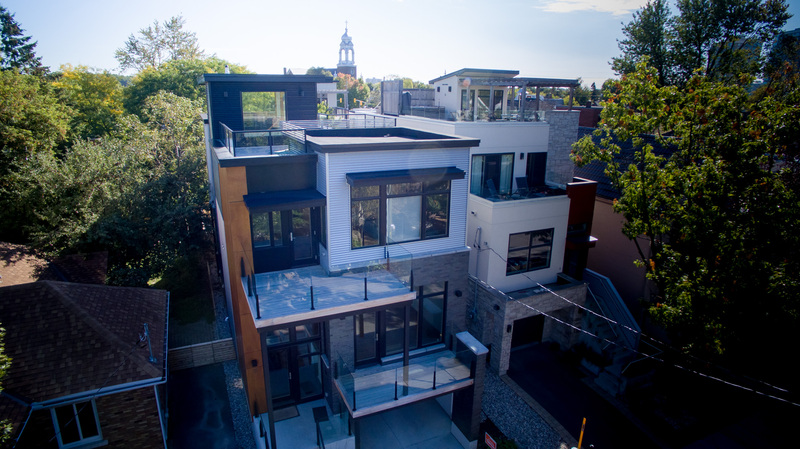 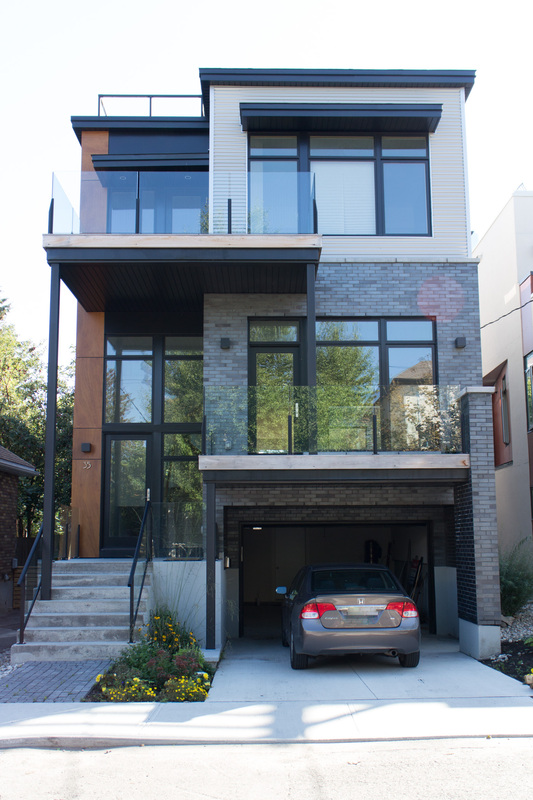 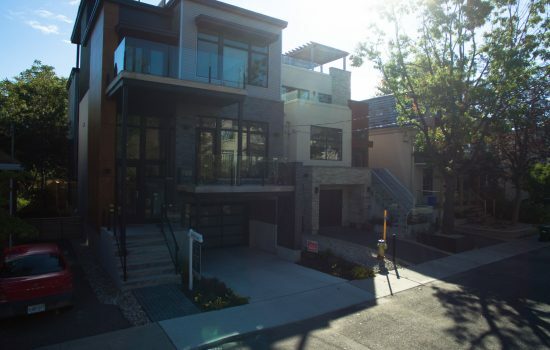 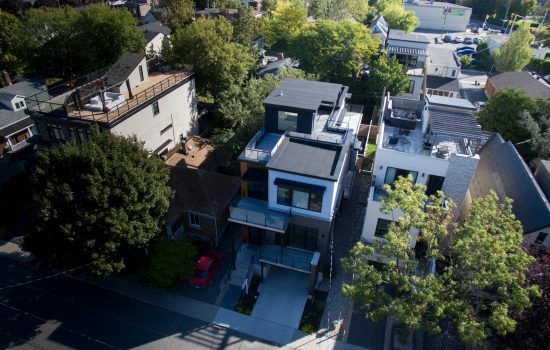 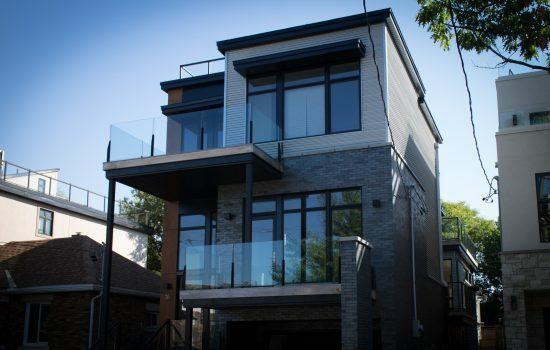 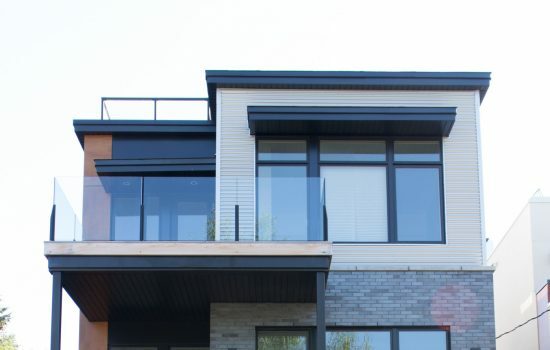 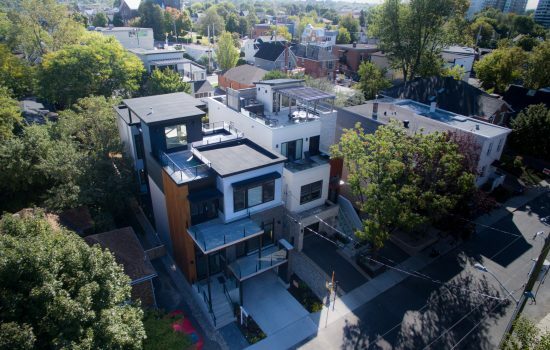 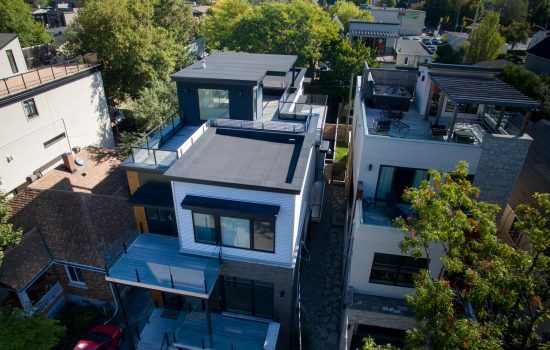 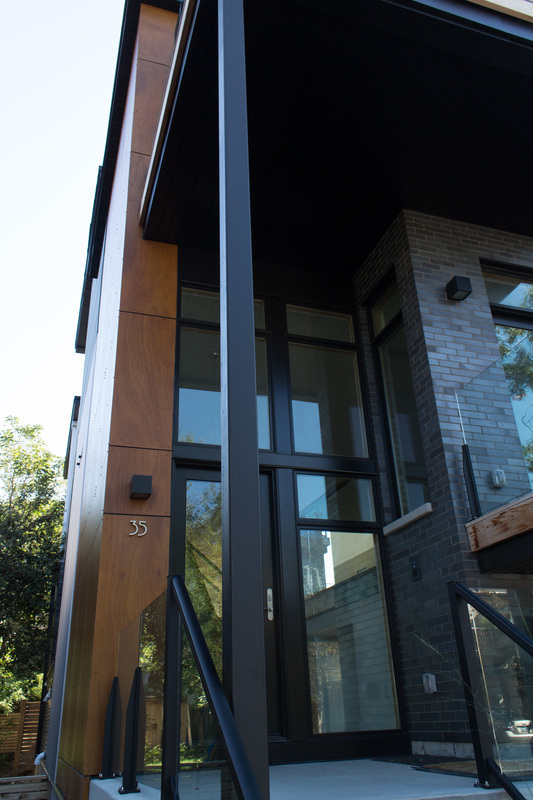 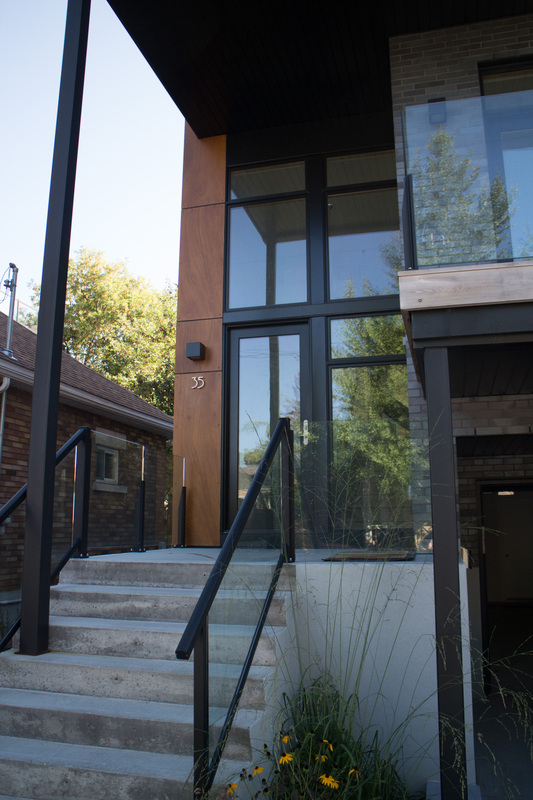 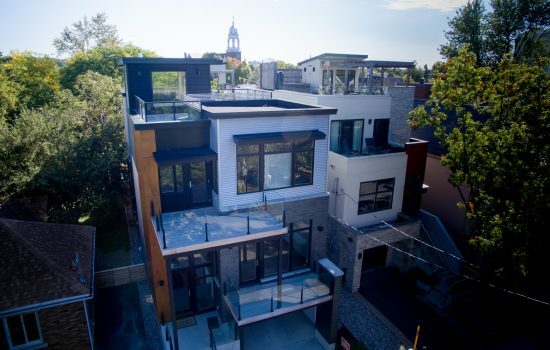 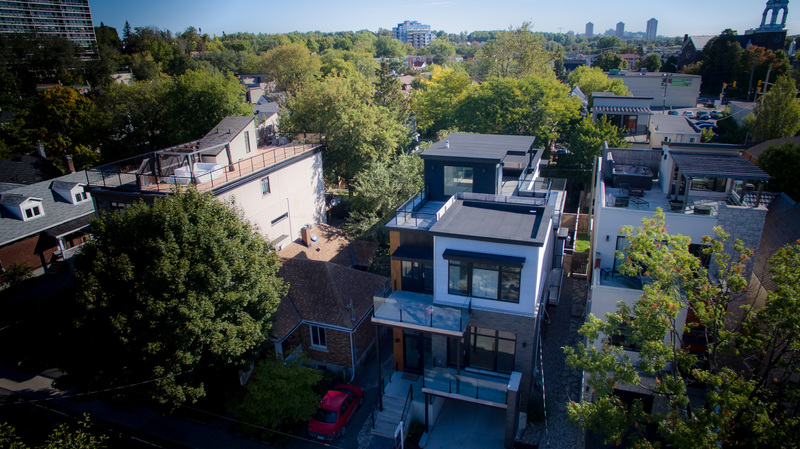 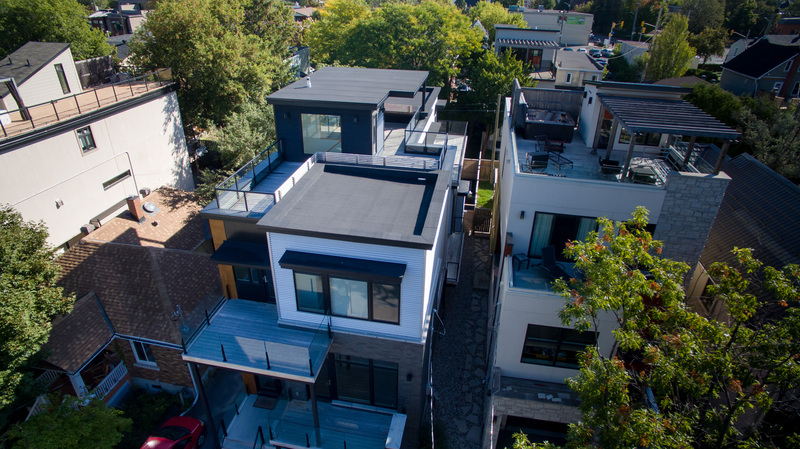 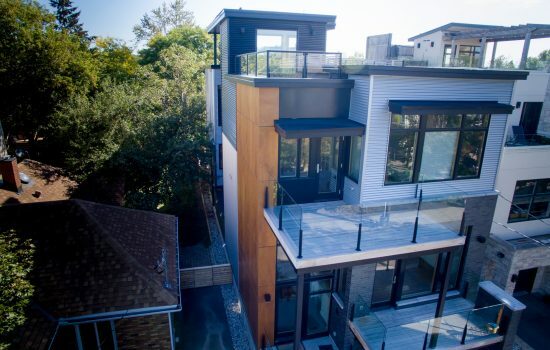 This beautiful house showcases our installation of Parklex Wood Veneer and Galvalume corrugated steel. 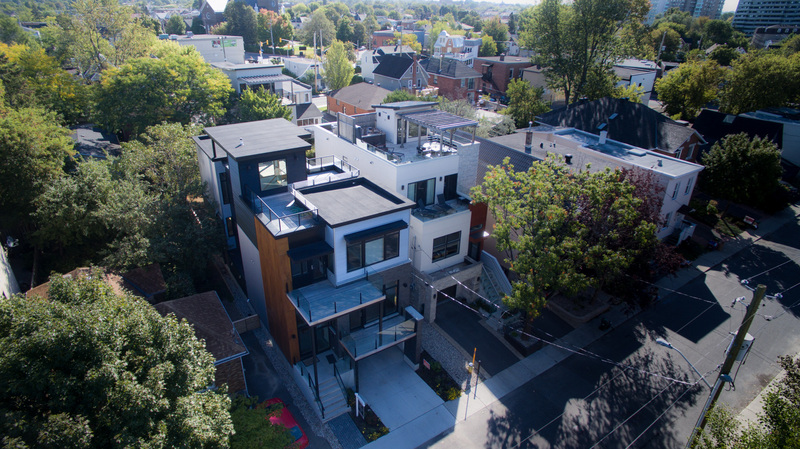 The result is a stunning modern design that is front page worthy. 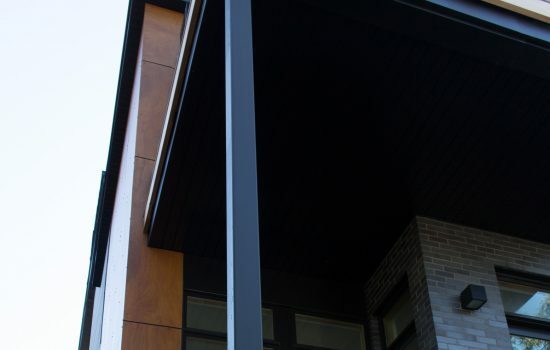 More information on Parklex Wood Veneer here.